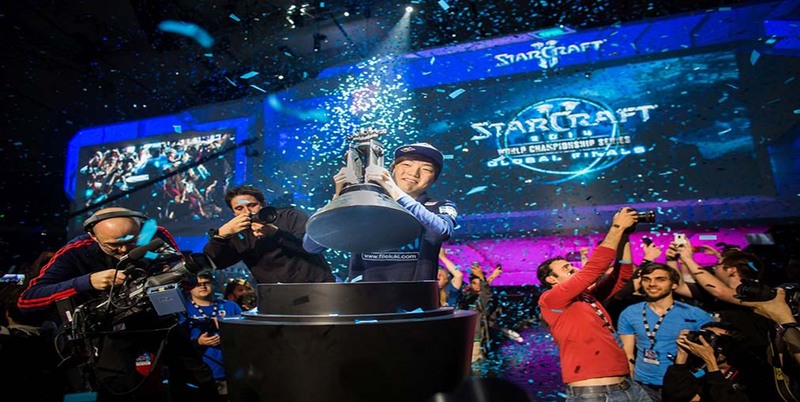 Group E kicks off for season 5 of the StarCraft Brood War – Afreeca Starleague. Action is a solid buy here at 1.83 because Sparkle is a great map for zvt; the extra early gas really enables the zerg to tech up quickly. Couple this fact with the reality that Action is just a generally stronger player and you will see that he is a much larger favorite than the odds are making him out to be. 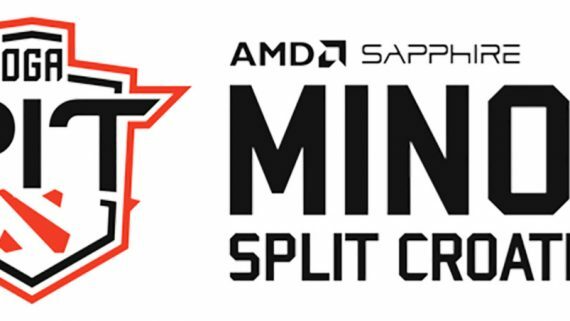 Soulkey vs Mini also on Sparkle, while Soulkey is slightly favoured here Mini is a great buy at 2.75. Sparkle is just not a great map for Zerg vs Protoss and the odds-makers are definitely overestimating Soulkey’s chances. Like this tip and want more? check our prediction hub for all the latest and greatest tips!